Description: Excellent home on a corner lot with side entry garage, kitchen remodeled in 2015 includes custom cabinets with quartz counter-tops and high end appliances. Basement bar and bath added 2016. New roof and gutter 2018. Bonus non-conforming bedroom in basement. 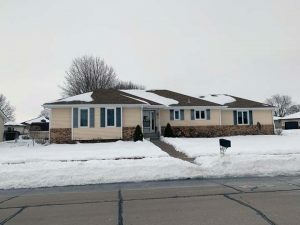 Owner is a licensed real estate agent in the state of Nebraska. GENERAL DESCRIPTION: Located just east of Lake Oconee, this pasture has a carrying capacity of 30 cow calf pairs. 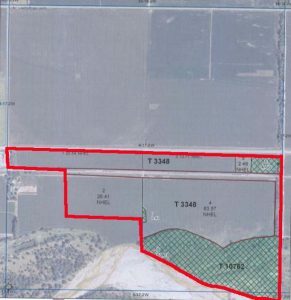 Water source is is a sand pit located in the southeast corner of the property. Approximately 3,900 feet of Loup River frontage makes this property very appealing to today’s outdoorsman. 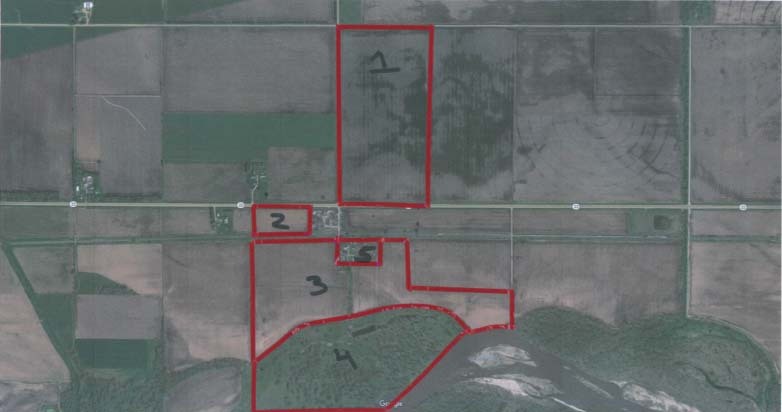 Location: The farm is located 2 miles east of Monroe on Highway 22, south side of the road. 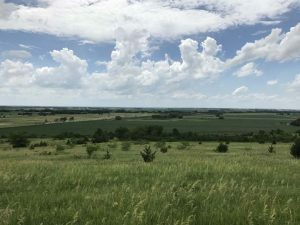 General Description: This is a highly productive gravity irrigated farm located on the north side of the Loup River. 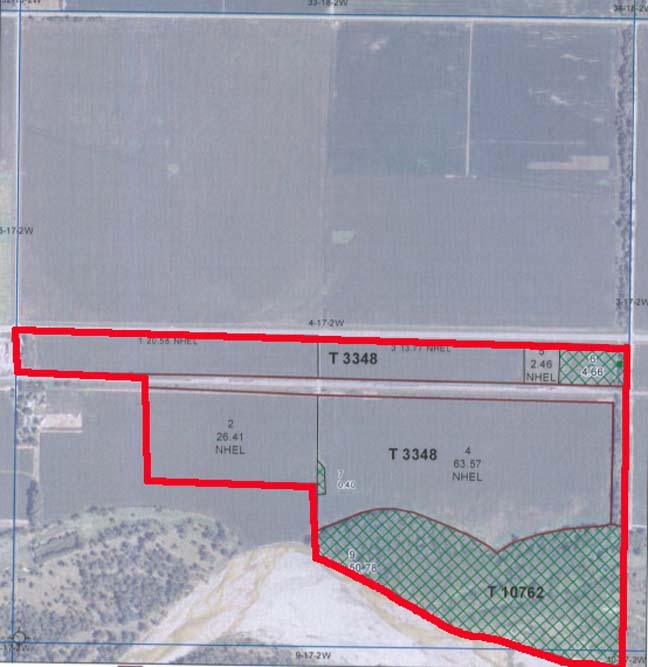 There are 126.79 acres that are irrigated and 55.44 acres of trees and Loup River frontage. Along with excellent crop yields this farm offers some excellent deer and turkey hunting. 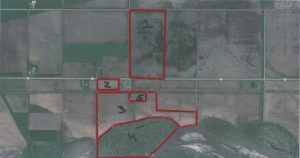 General Description: This farm is a highly productive gravity irrigated 80 with close proximity to Bellwood. Located at the intersection of county Rd. G and Rd 43 the is on the north side of the road. 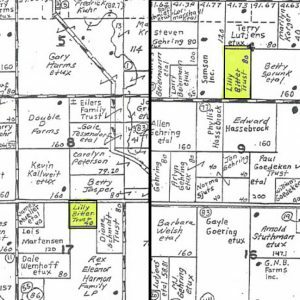 Location: The Farm is located 2 miles West and 4 miles North of Monroe. 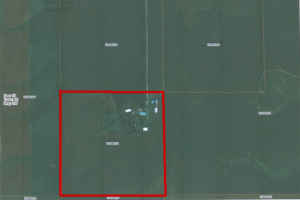 Property addresses 40810 310th St.
Property Description: This irrigated tract contains 32.64 acres of tillable crop ground, of which 31.14 acres are center pivot irrigated. 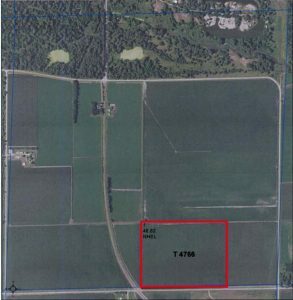 The balance, 7.36 acres, has a 1,647 sq. foot home that was built in 1987, a large pole barn, a storage Quonset, grain bins and an old hog barn. 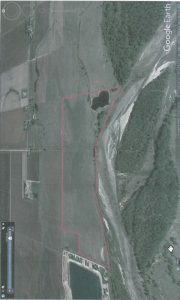 Description: This is an outstanding recreational opportunity with a close proximity to Columbus. The property offers excellent deer, turkey, coyote and raccoon hunting with very little hunting pressure. Also, in the spring this property has some of the best mushroom hunting around. Don’t let this opportunity pass. 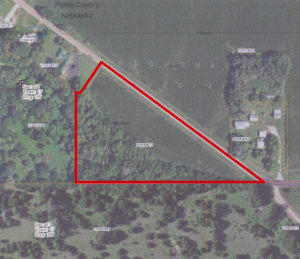 Location: From the corner of 23rd Street and 48th Avenue the property is located one mile west and is on the South side of Shady Lake Road. Description: This is an outstanding opportunity for development. With close proximity to Columbus and a hard surface road, this property has many options for development. 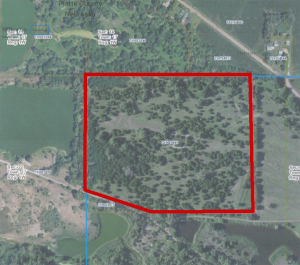 With 6 acres more or less and excellent access from Shady Lake Road this is a developer’s dream. the property is currently zoned Residential. Don’t let this opportunity pass.